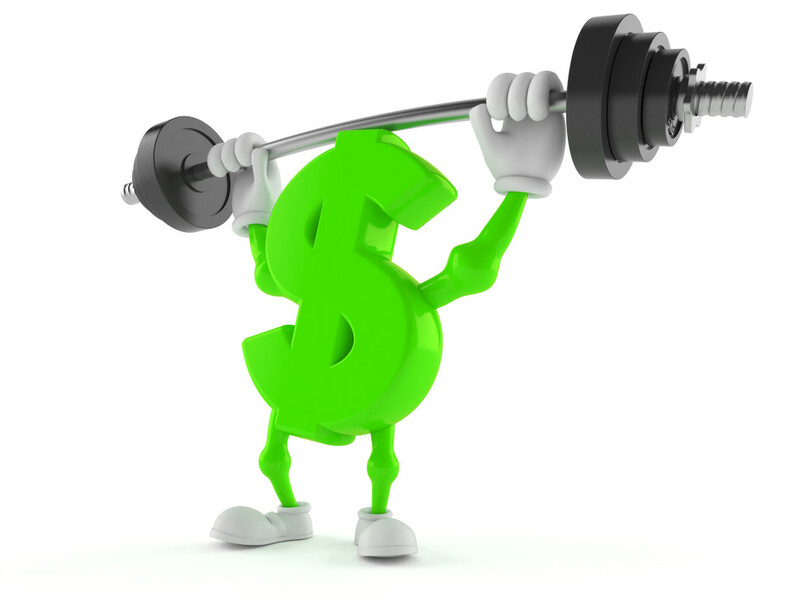 Getting financially fit doesn’t have to be hard slog. Follow these tips to get on the fast track to financial wellbeing. 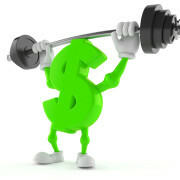 Review your commitments: money can easily trickle away on things we don’t need or value. Reviewing things like mobile phone plans, insurance policies, loan rates and utilities means you can compare prices, ask your provider for a better deal or shop around for one. Start a budget: once bills are sorted, check whether other areas of spending have room for improvement. The key to budgeting is ensuring you include everything you spend money on – from school fees to champagne. You might be surprised how quickly that daily latte adds up! Various websites and apps are available to help with this, such as Money Smart’s budget planner. Sell some stuff: this will not only line your wallet, but free up space in your home or workplace. Decluttering is hugely popular and it’s easy to sell the things you no longer want using sites like Gumtree. Or gather your unwanted items and have a garage sale. After all, if you don’t need three bicycles and the pram anymore, why not turn them into cash?